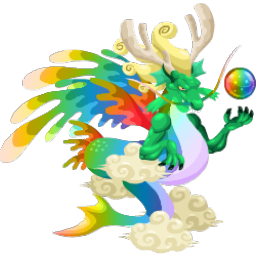 Dragon City Guide - Page 2 of 81 - Breeding Calculator, Hatching Times, Tournaments and More! 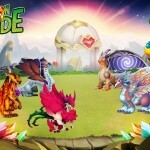 Heroic Race: Super Heroes to start Soon! Check out the guide to the Super Heroes Heroic Race! 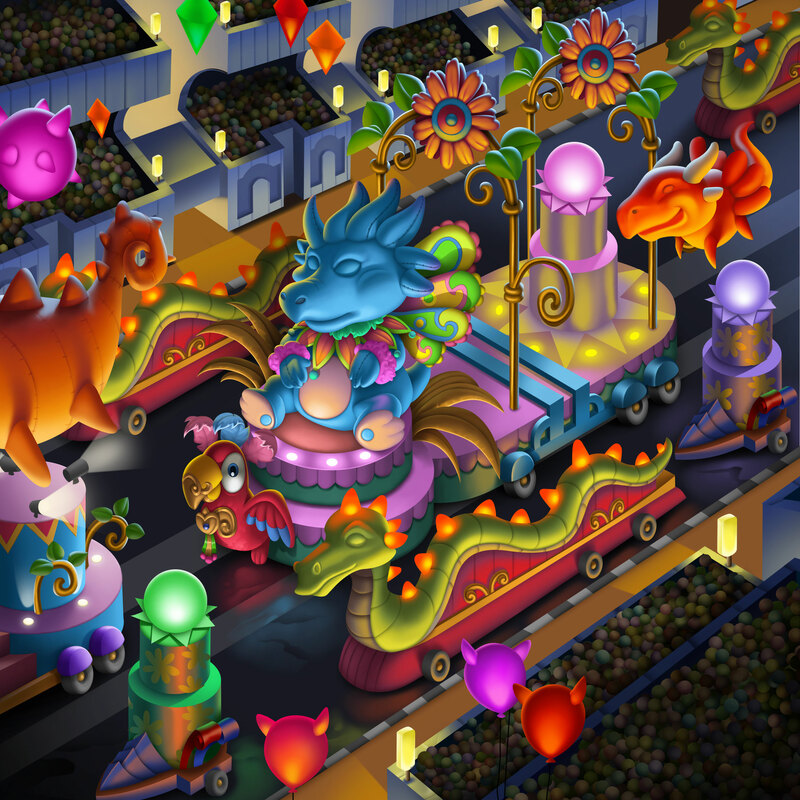 Check out the map for the upcoming Dragon City Carnival fog island event! 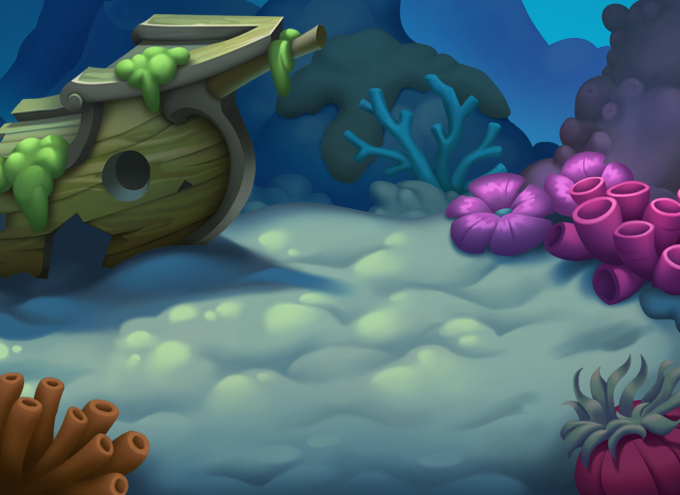 Check out the preview to the Abyssal Island Maze! 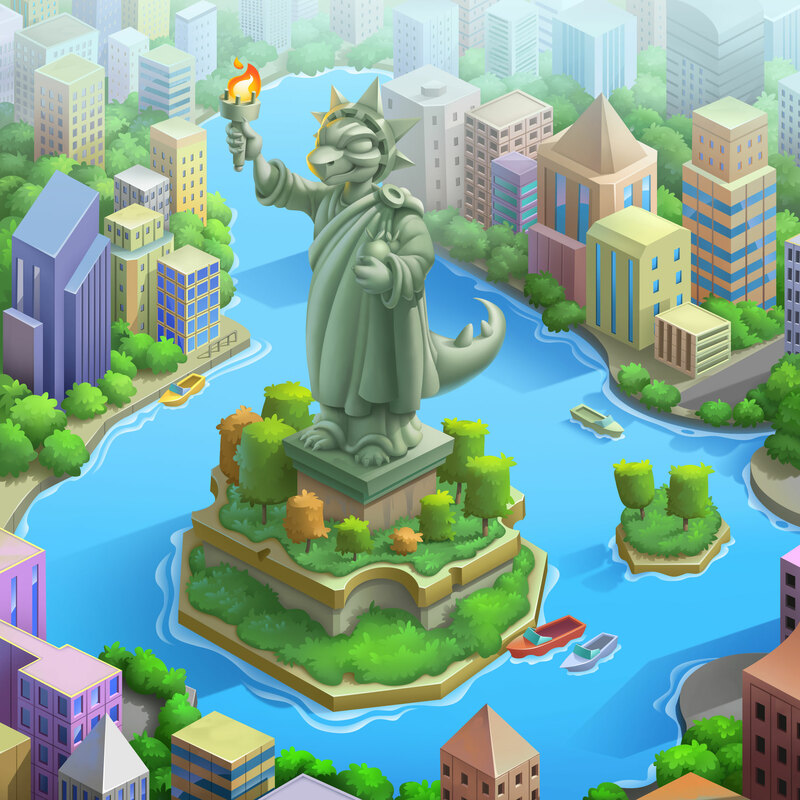 Check out the map to the upcoming Statue of Dragon City event! 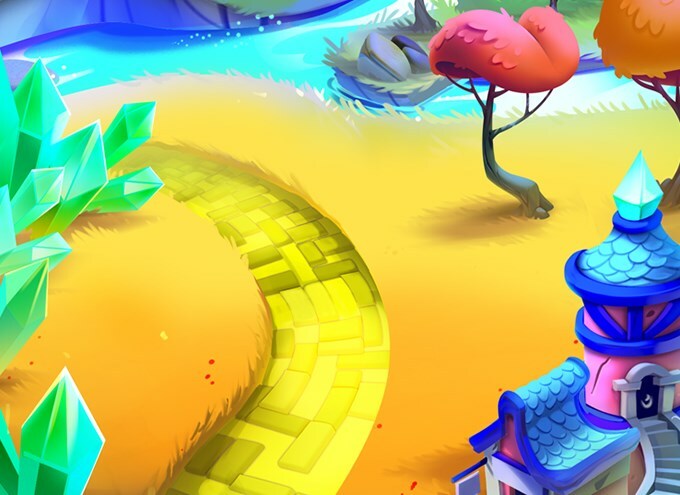 Check out the paths for the latest maze in Dragon City … Fairy Tale Island!